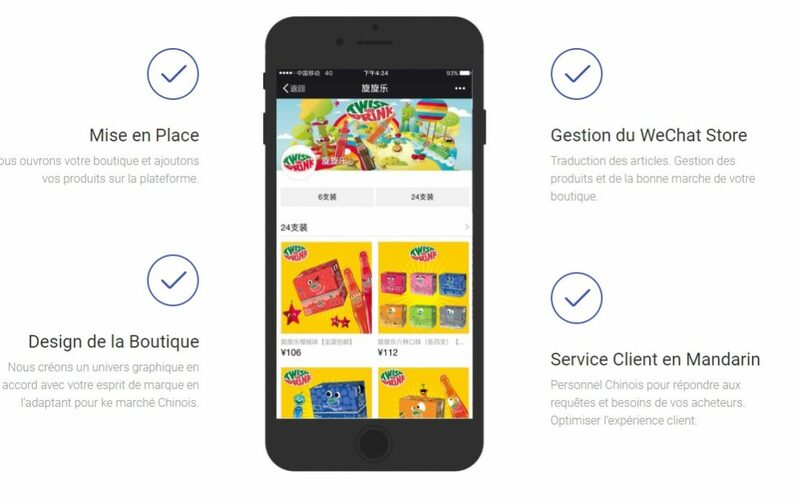 Wechat Store : Wechat minisite, Weidian or Youzan ? You want to sell on Wechat and want a Wechat store ? What should you choose … Wechat minisite ( Mobile Website) Youzan, Weidian ? Are you a new company established in China? Do you want to win the Chinese market? Do you want to reach billions of Chinese consumers? Then this article is for you. Here, we explain how you can double your business by turning your ecommerce website into a wechat store. Why WeChat Store ? ? Wechat is one of the most popular social networks of China with about 768 million of users, reason for all companies willing to integrate into the Chinese market to have a wechat store. This allows you to get a single view of the customer. Online sales account for nearly 85% of overall sales. However, companies are starting to move away from e-commerce platforms. First, the client belongs to them, and not to the company. Second, it is difficult to create a unique identity, because you must comply with the provisions of their site. Third, you pay a third-party provider (TP) a lot of money to maintain, market and realize your products. Therefore, companies move now to WeChat community to have a greater traffic. 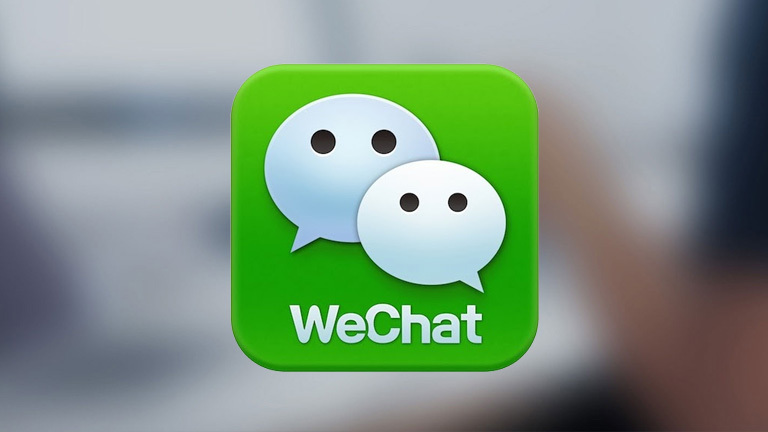 With its 768 million active users, Wechat has won a large share of the Chinese digital market. WeChat allows businesses to have an official account and launch their e-commerce site as an HTML application integrated into their site. First, WeChat was just a messaging application, and very quickly, he developed many other features that included social media and services. Now, the strong point of WeChat is its side e-commerce: the ability of WeChat to become the e-wallet of its users. When users access your website via WeChat, they can use the WeChat portfolio as a billing system to perform a check-out via a “one click payment’: This enables a user experience extremely transparent and a significant increase in your conversion rate. The WeChat stores allow you to provide your users with easy and mobile access to your products and a convenient way to manage payments. There is another major advantage for the WeChat blinds: customer. Your WeChat store also allows you to easily send discounts to your customers via an official account WeChat. Keep your users up-to-date on the latest promotion and keep them engaged with your brand! How to open a Store WeChat? Weidian ? Youzan? 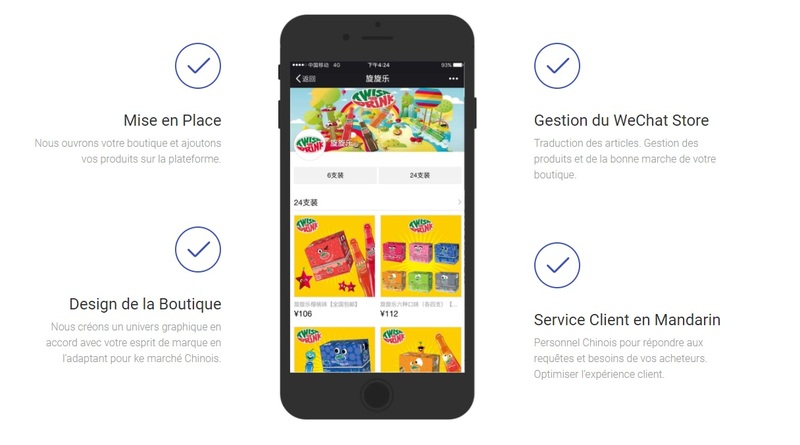 Users are automatically connected to your store WeChat via the WeChat connection, and the store comes with the integration of payment WeChat. So you can focus on what matters most: provide the best products and services to your customers. To prepare your Web site for WeChat, you must follow several steps. First, the language and currency. Your e-commerce store must be multilingual and Multicurrency and support simplified Chinese and the RMB. Secondly, the payments. Your e-commerce store must support WeChat compensation. This is the only method of payment allowed on the WeChat platform. Thirdly, the accounts. Users should be forced to create an account via WeChat . Before you can map your customers to their WeChat identifiers so that you can send you push messages and promotions. Fourth, mobile first. Most of the sites of e-commerce in China haven’t even desktop version. This means that the user experience in China is a first mobile experience as opposed to a mobile response. This means that your Web site should appear and feel on a mobile phone more like a native app than a website. 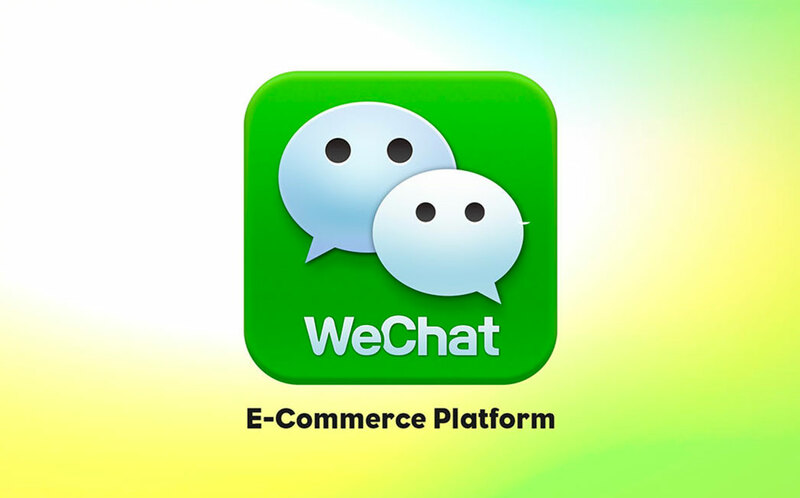 You need a Wechat ECommerce Agency ?